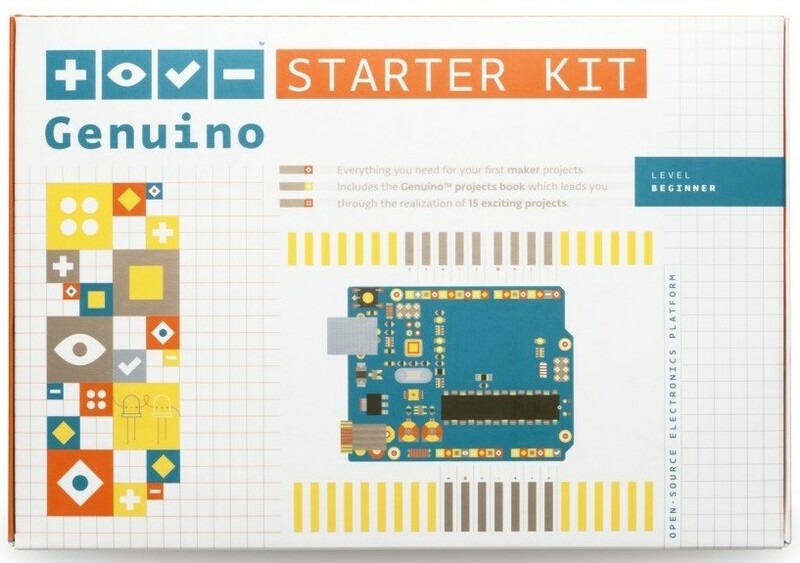 The Arduino Uno Ultimate Starter Kit is here! Arduino is an open-source electronics platform that incorporates easy-to-use hardware and software to create a wide variety of interactive projects. This kit walks you through the basics of using the Arduino in a hands-on way. You'll learn through building several creative projects. 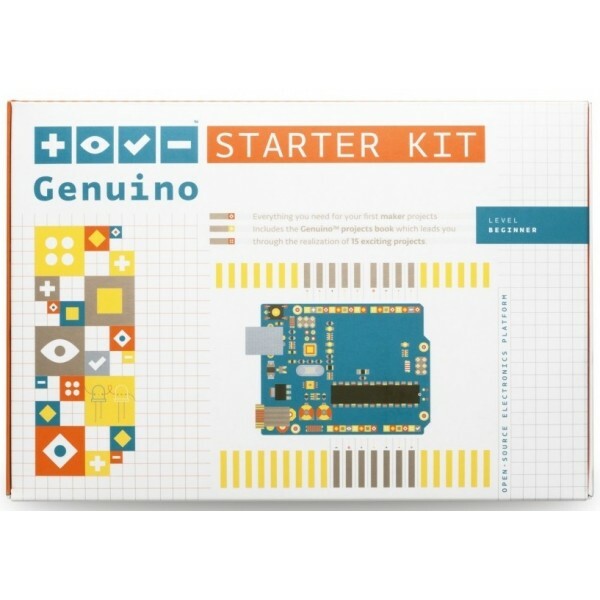 The kit includes a selection of the most common and useful electronic components with a 72-page instruction book that gives you a full introduction to Arduino programming as well as step by step tutorials on how to use each component in this kit. Starting the basics of electronics, to more complex projects, the kit will help you control the physical world with sensor and actuators. Once you've mastered this knowledge, you'll have a palette of software and circuits that you can use to create something beautiful, and make someone smile with what you invent. Then build it, hack it and share it. Because Arduino is you!